Our students were pleased to see the results of last years MAP testing. 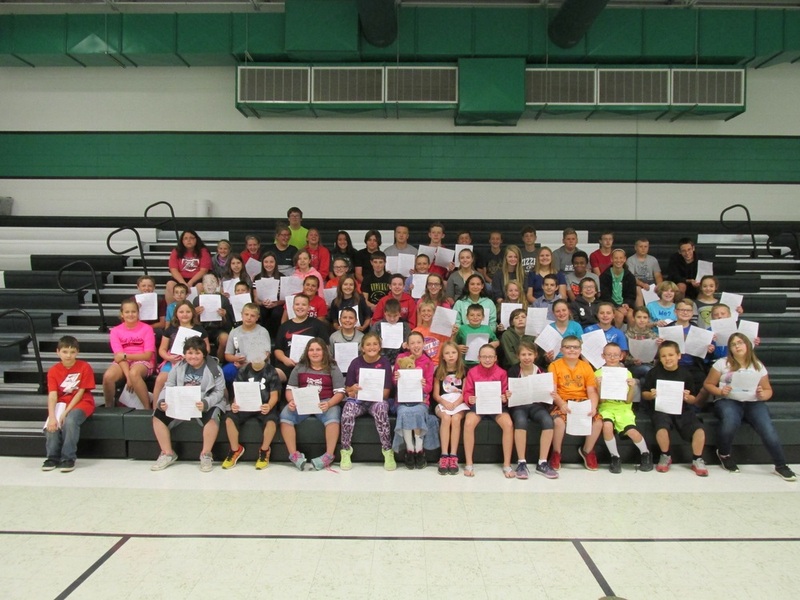 Several of our Hornets received proficient or advanced ranking in one or more test categories. We take pride with them in their accomplishments! As a reward for their dedication and hard work, we have presented these students with a reward ticket allowing them choices of various awards or prizes.